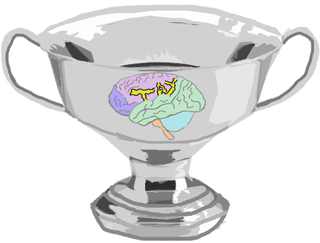 Round 3 is going to begin tonight in the TAY Discord #Tay-Quiz-Bowl Channel. Please add your team’s four letter name abbreviation to your name to make things easy for me. Celia and jjayishere are not going to be able to make it tonight (I think we can safely replace jjayishere as I didn’t get even a text back this time). If you want to be an alternate and play some trivia just be there at 5:15 pm and I’ll assign you a team. That’s all I can think of right now. Questions? Comments?